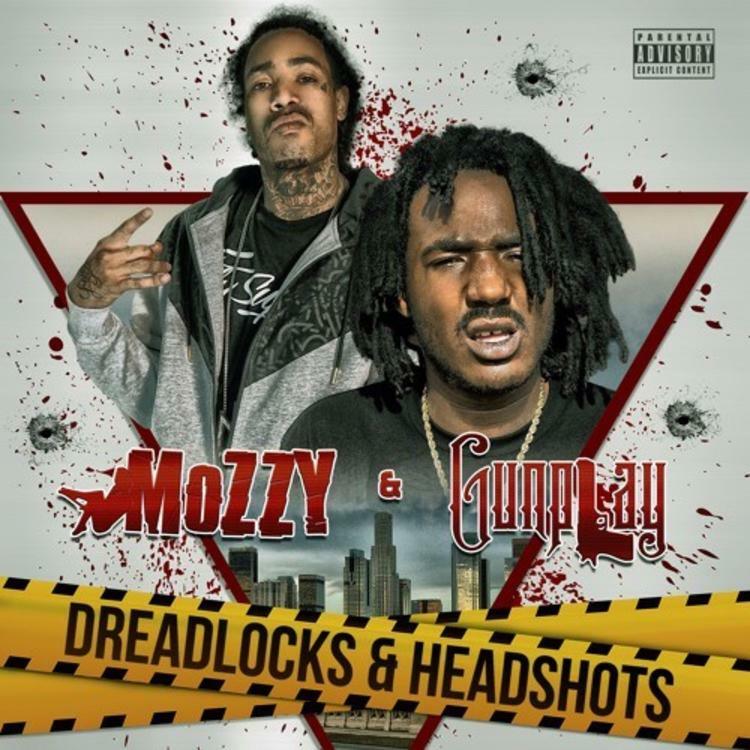 The arrival of Mozzy and Gunplay's Dreadlocks & Headshots collaborative album is creeping toward the horizon. Slated for release on Friday, June 2, the two have already previewed what's to come of the effort with previously released single "They Know." Now, the duo have returned to appease the masses in the days preceding Dreadlocks & Headshots' official debut in the form of new single "That Eazy," a track that comes on a much more energetic tip than the leading "They Know"single. The merger of Sacramento and Miami is certainly proving to be a formidable pairing as both men continue to balance their chemistry behind the mic. That I know you not about.